We designed this Manta ray necklace to celebrate these inspiring creatures. 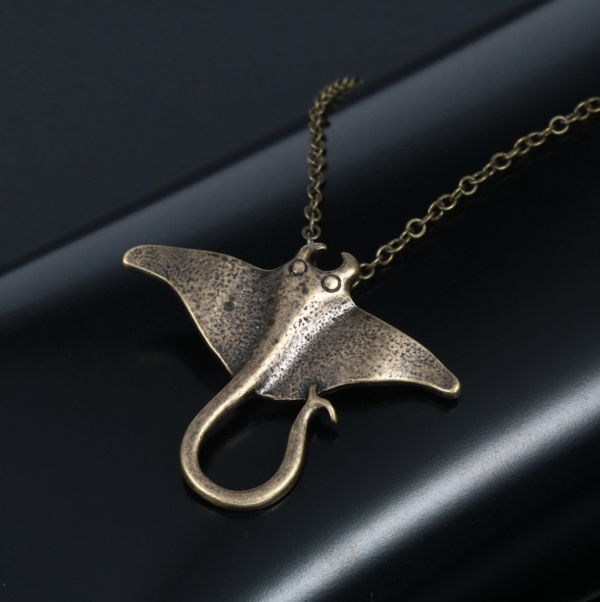 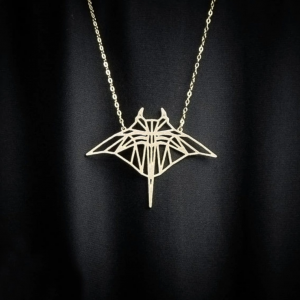 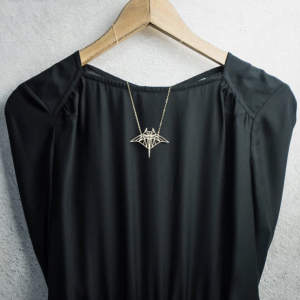 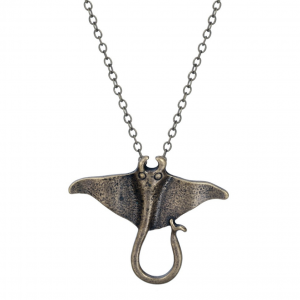 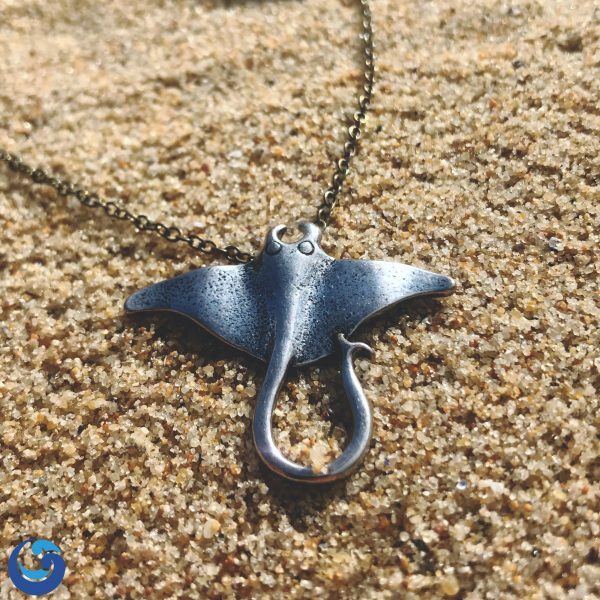 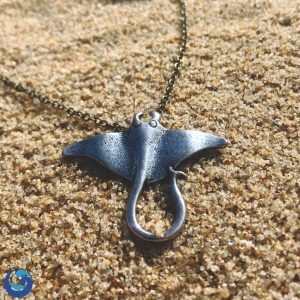 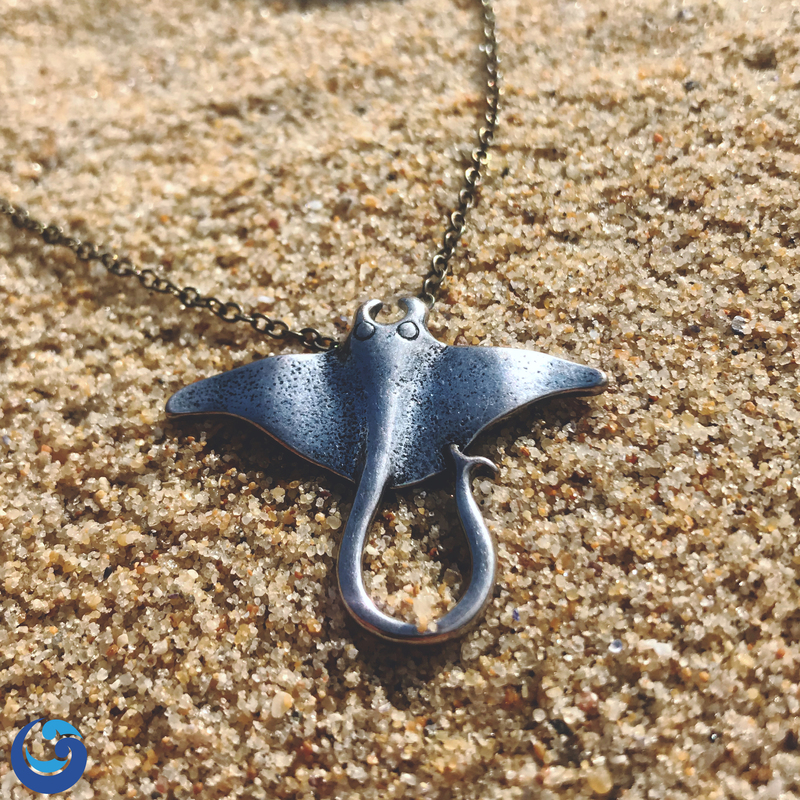 Our beautifully detailed Manta Ray necklace is a must have any diver or Sea creature lover. Manta Rays are graceful, magnificent giants and their appeal is obvious to those who have seen them, especially up close. 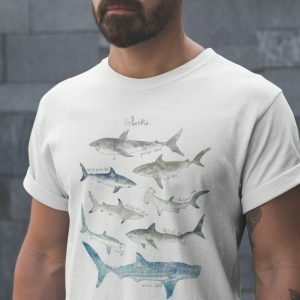 Diving with these amazing creatures is on the bucket list of every diver. 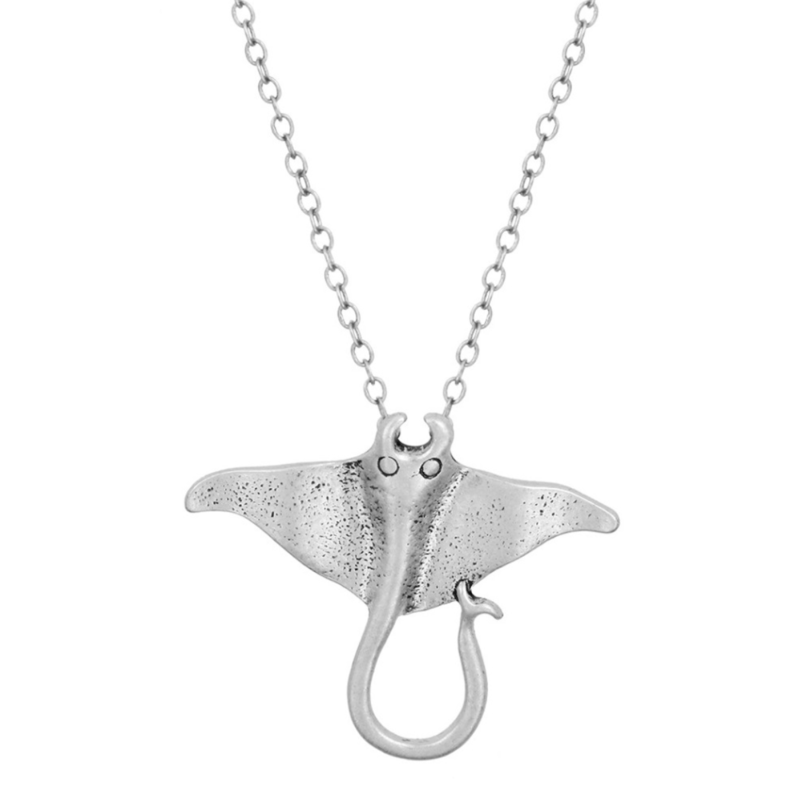 We designed this Manta ray necklace to celebrate these inspiring creatures. 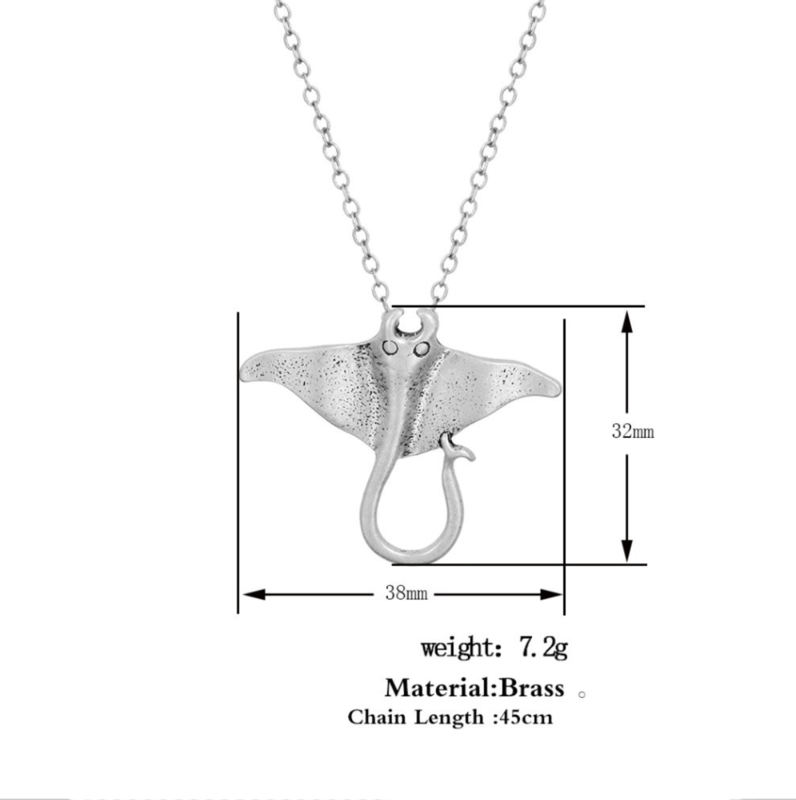 The pendant is carefully modelled on the giant manta ray. 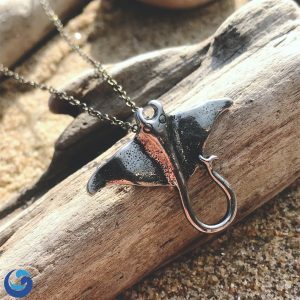 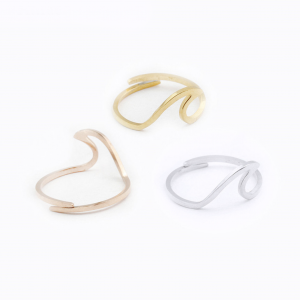 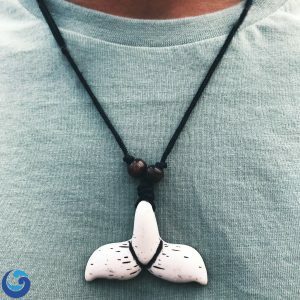 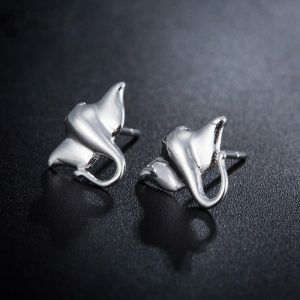 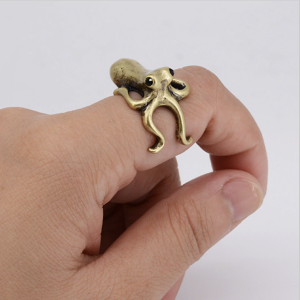 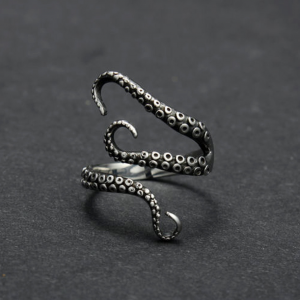 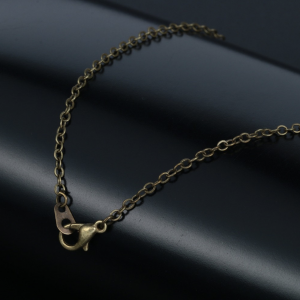 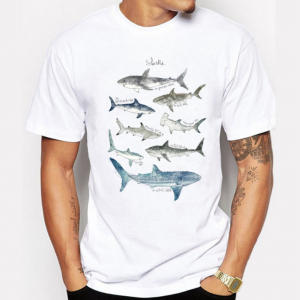 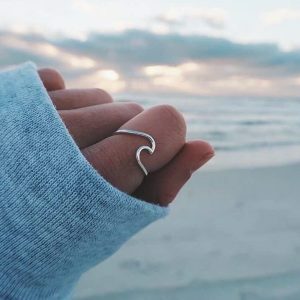 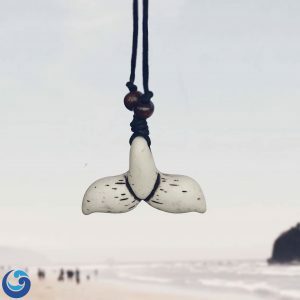 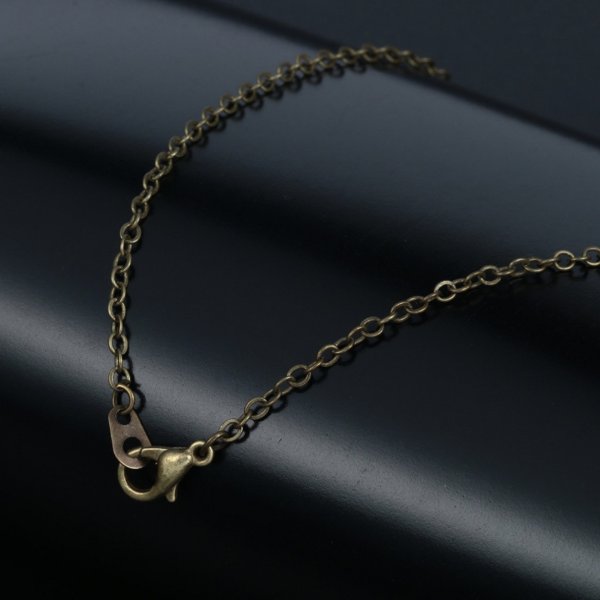 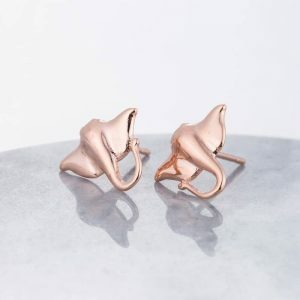 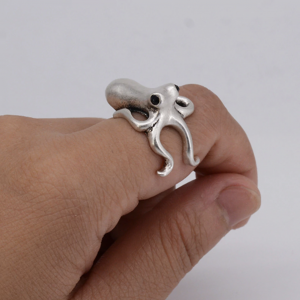 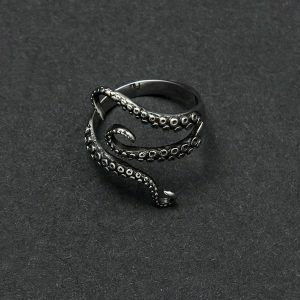 This would make a perfect gift for divers to add to their diving charm collection or as an unusual and original necklace for both men and women.